Air condition (per property and day, included in price 5 EUR). 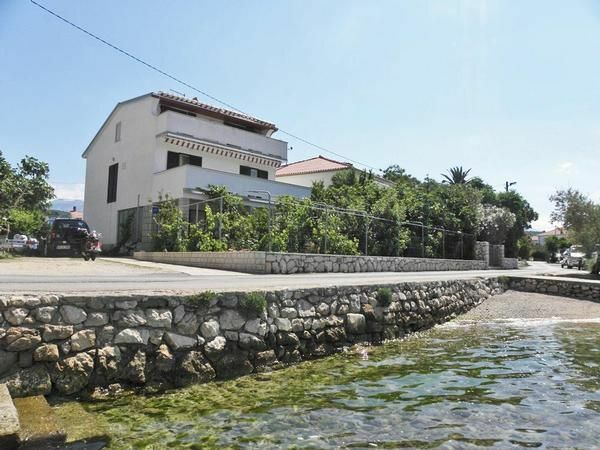 Boat mooring (per property and day, included in price 5 EUR). Parking facilities (per property and day, included in price 0 EUR).